For many of us, the journey through a 200-hour Yoga Teacher Training initiates the peeling back of many layers. Not only does the experience require an incredible amount of focus, dedication, and learning, it also invites students to reflect on their own relationship to the practice and open their hearts in ways they haven’t before. Through this process, it is only natural that one becomes a bit raw, more vulnerable, perhaps needing some additional support to navigate the new waters that a teacher training can churn up. Our incredible team of YTT Faculty provide in-class support, especially when it comes to the learning, knowledge retention and practice. But because we see our YTT students as whole beings, seeking mentorship beyond the classroom, we have added a unique and holistic offering to the program. Now 889 YTT students will have the opportunity to work one-on-one with a Personal Coach. Space for reflection, conversation, and questioning of your experience within and outside of the program. What has come to the surface for you? Could anything be blocking you? What are you resisting, loving, embracing? And why? Tangible support such as goal setting, visioning, and daily practices. Working together to integrate the growth into your life, get organized, and prevent stress. Staying focused on the intention behind your YTT experience. We’ll work with you to define why you’re here. What are you looking to get out of the program? Where do you see yourself going afterward and how can we support you beyond graduation? Start by meeting with Brittany Turner, our in-house Coach. Chat for 30 minutes about your expectations for the coaching experience, the YTT program and set an intention together for the focus of your 3 sessions. Each session is one hour long and is held over the phone, in-person, or via Facetime. The session will be tailored to the students’ availability, needs, and pace. During the consultation, we’ll schedule the timing of these sessions in a way that best supports the student experience. Spend your sessions with Brittany mapping out a game plan for the beginning of your yoga career. So often new teachers exit a teacher training and feel like a fish out of water. 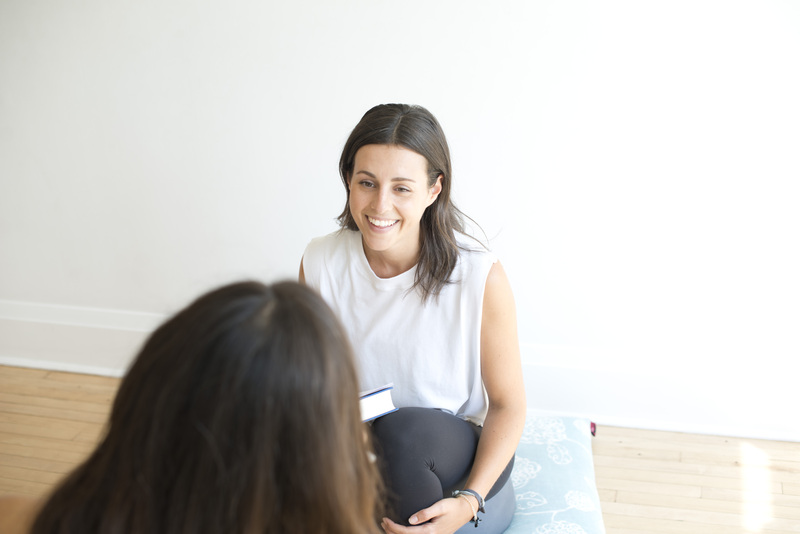 Our coaching will give you the chance to build a foundation of goals and visioning for your future as a practicing yoga teacher. Where do you see yourself in a year? What do you want to achieve and what are the things you need to do to make them a reality? These sessions will include big dreaming, goal setting (both process and static goals) and digging as close as we can to the root of your teaching as we distill your pending business down to one clear mission statement. In these sessions, you will work with Brittany to uncover the truth behind your desire to teach this ancient practice. You will put words to this meaning and sculpt a definition of what it means for students to come to YOUR class. What do you want your students to leave your class with? 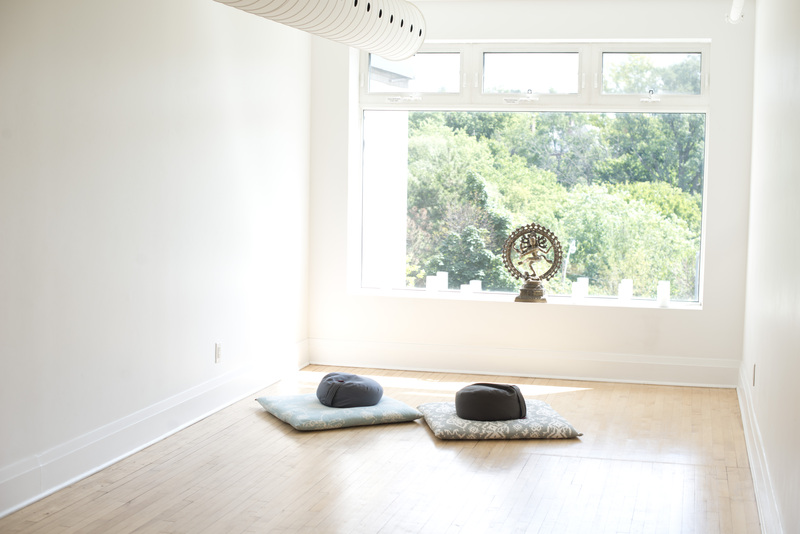 What will you prepare beyond the asana for a well-rounded, impactful class? How will you infuse the essence of who you are in your teaching? These sessions will include a values quiz, exploration of your purpose as a teacher, the writing of a personal mission statement, and vision boarding for inspiration and alignment. Spend your sessions with Brittany getting organized and clear on what needs to change, shift, or deepen in your personal life so that you can flourish and fully absorb your training. Take time to reflect on what is working and what is not working right now when it comes to your self-care practices and relationship to yourself. As the training cracks you open, it is necessary to have sturdy ground to stand on within your routine and inner voice of confidence. How can you better take care of yourself? Are you battling with fear or self-doubt? Where does that voice come from and how can you actively replace that language with new words of kindness and compassion? Our coaching will include discussion of self-talk and self-care practice, a measurement of what you’d like to improve, a chance to write out a strategy for change, and a lot of talking through the blocks that you may currently have. Meet Your Coach, Brittany Turner! Brittany Turner is a Certified Personal Coach and Founder of The Courage Collective, a coaching service and blog that serves quarter-lifers as they navigate the creation of their lives. Brittany has been heavily immersed in the Personal Development world for several years. As a Coach, she is so grateful for the privilege of being invited into the intimate corners of humans’ lives. Brittany believes that everyone knows what’s good for them – she’s just there to light that courage inside of people so that they become more in touch with what that knowing feels like.